Offer anything to your Seychelles neighbourhood, e.g. a service, produce from your garden or your expertise. Your advertisement will be listed in all relevant categories and neighbourhoods. Location of an advertisement is specified by assigning it to a Seychelles neighbourhood in the form area / neighbourhood identifier, e.g. Seychelles / #bcd. If you are offering a service or an expertise, select the neighbourhood where you can satisfy demands at no additional cost for transport. 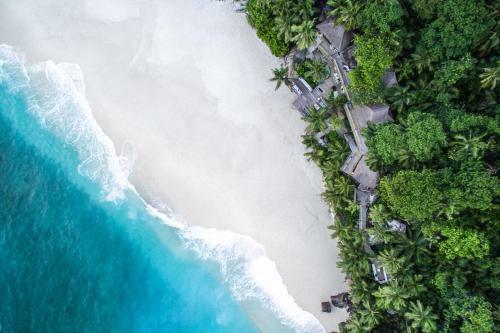 Thanks to our Seychelles hierarchical geocoding algorithms you don't need to worry that people in further locations won't find your offer (they might just see first local Hotels (or any other) offers near to them).